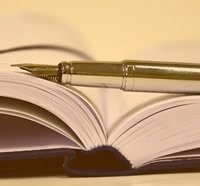 There’s no excuse for this kitsploitation, except to help let you know that this is the most valuable thing you can do for an indie author like me. Do what? you ask. 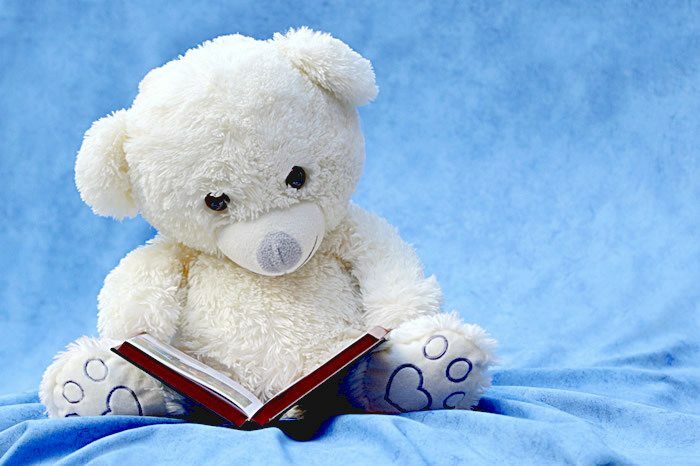 Take 10 seconds to do a review of the book you have just read. 10 seconds? Surely it takes a lot longer to ‘write a review’. It can, but it doesn’t have to. If you scroll down the book’s page on Amazon, down past Product details, and More about the author, just above where the existing reviews start, you’ll see a yellow or grey button with the words ‘Write a product review’ on it. Now on the page that’s opened, just click on the number of stars you want to award it. Then in the text box, you can put as little as one word. Then click submit, and you’re done. Why are reviews so important? 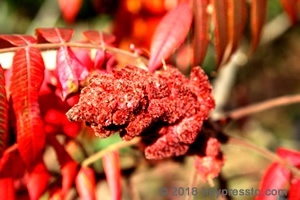 You see, when you’re starting out in writing novels, like I am, you need promotional websites who have big email lists of people who love to read and can’t wait to hear about the next new release. But the best promoters insist on, or favour, books with several four-star and five-star reviews on Amazon. The Shang-ri-la/El Dorado of book promoters is Bookbub. 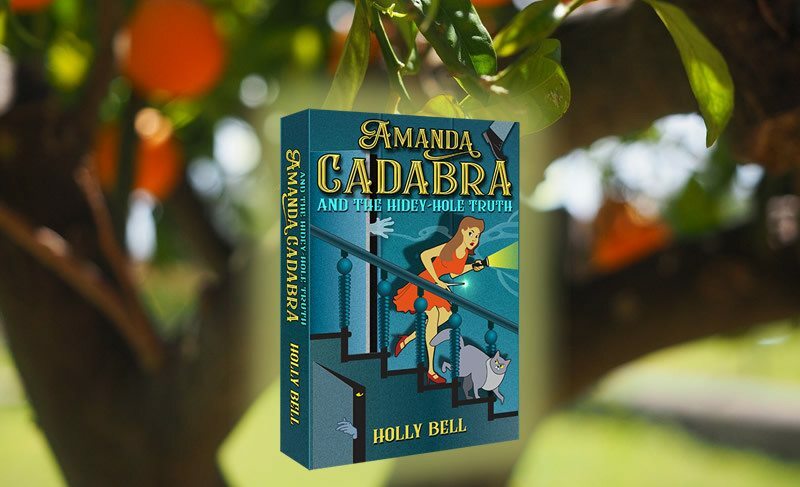 They have a vast email list of mystery readers I would love to tell about Amanda Cadabra because I think they would enjoy it and tell others. 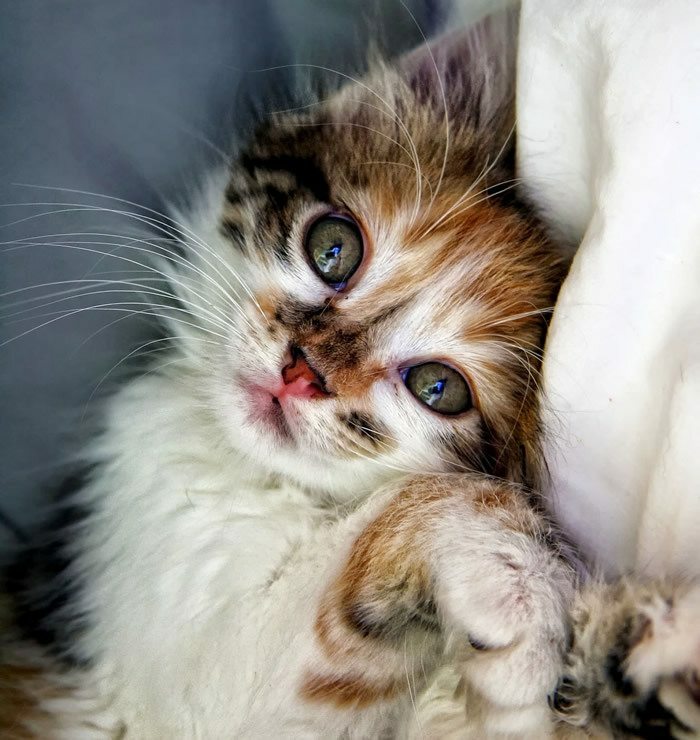 So when you write your review you won’t just be helping this indie author, you’ll be spreading the love. May I take this opportunity to that everyone who has written a review on Amazon US, UK, and India, on Facebook and Goodreads. It means a very great deal. Of course, it’s great to sell books, but reviews are pearls. Your experience of the book is what counts because I write for you, and the only way I know what you relish is if you tell me. Your reactions to book 1 are already shaping book 2. To help you, below are the direct links to the page where you can click on the review button for Amanda Cadabra. If your country isn’t listed among them, please let me know. Note: All felines were, naturally, treated like royalty during the production of this feature. 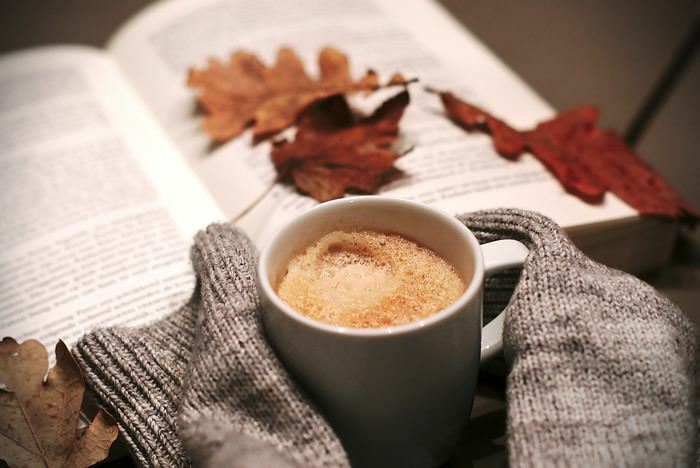 Yesterday’s KDP – Freebooksy promotional free day was beyond all expectations. 4000 downloads! 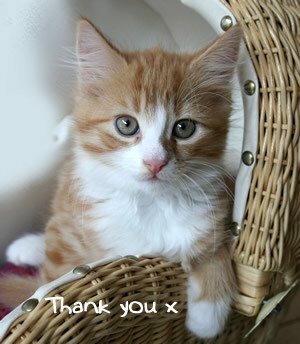 Thanks go out, first, to all of the lovely readers who took the opportunity to give the ebook a chance on their library shelves. 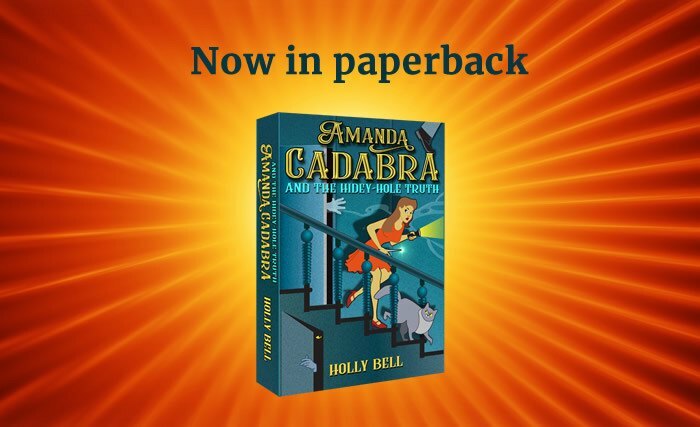 To those who are already reading, I do sincerely hope that you are enjoying Amanda Cadabra and The Hidey-Hole Truth every bit as much as I enjoyed writing it. 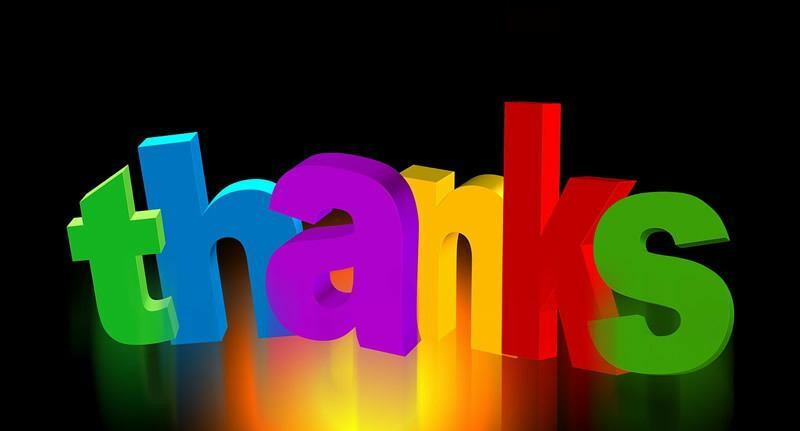 Next, I would like to thank all of my kind supporters who liked and loved and shared Facebook and Twitter posts, who sent me messages of congratulations and encouragement and who were with me in person or in spirit on the day. Ebook sales are pouring in, and as for the first box of paperbacks, the books are either gone or earmarked. Today I need to order more. So … another landmark day. The next free day will likely be when the audiobook is ready, and I will get back to that tomorrow. 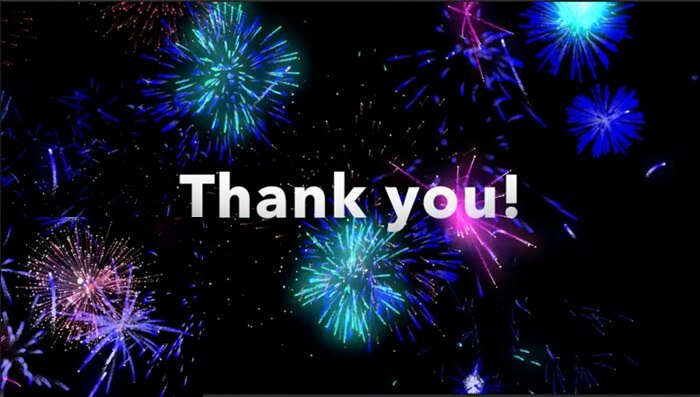 Thank you again, and happy reading! While the audiobook is cooking, here is something to feast on if you have yet to get a copy of the ebook or know someone who would relish it. 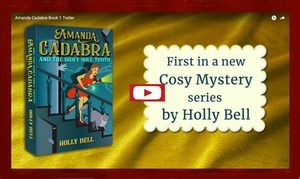 With the weather in the UK turning to hurricanes and downpours, cosy reading days are lining up, so now is a good time to stock up with engaging stories of exciting moments comforting interludes, puzzles and surprises, and to get Amanda Cadabra and the Hidey-Hole Truth on your virtual shelf, free, before Book 2 comes out. Tomorrow, Sunday 23rd September, is the second of the limited KDP free promotion days. This will be my first outing with Freebooksy who have a broad reach of subscribers who are keen readers so it will be an exciting day. I am looking forward to sharing the results with you. Meanwhile, Amanda Cadabra Book 2 is pattering out of the keyboard onto the computer. There is now a working title and a theoretical design for the cover, so far approved of by the talented illustrator. Yesterday’s mission gathering intel for the sequel to Amanda Cadabra took me to the De Havilland Aircraft Museum in picturesque Hertfordshire. There I was given a personal tour and help with my research by the resident expert and curator Alistair Hodgson who brought his formidable store of knowledge and experience to bear on the project. I had the opportunity to sit in the cockpit of a genuine Mosquito that saw service during the war years, and to get to know a little about the people surrounding the events that make an appearance in the new story. 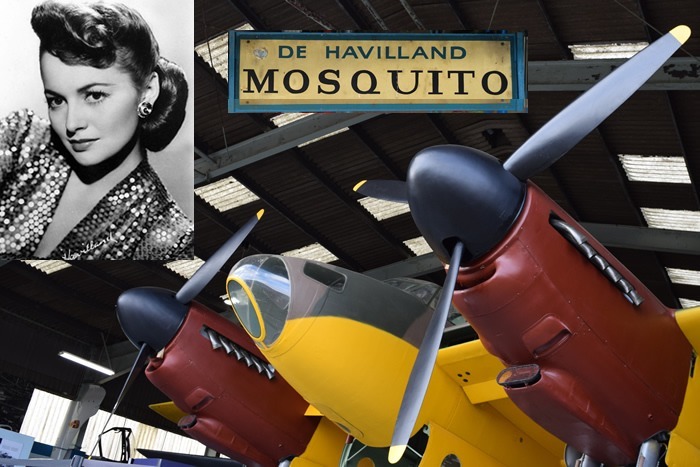 The founder of the aircraft company, who became Sir, Geoffrey de Havilland was cousin to Hollywood film stars Olivia de Havilland and Joan Fontaine. His revolutionary design for the Mosquito aeroplane shown in the photograph was so top secret that even the British government was kept in the dark during development. What does all of this have to do with Amanda Cadabra and her ally Tempest the cat, you ask? The answers to the murder and mystery of her present lie, as they so often do, in the past. Yes, after its final checks and adjustments, the paperback is now published and ready for readers who love the experience of the tangible object that can join the bookshelf and become a friend. 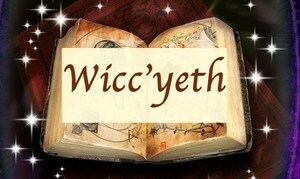 In the process, the ebook too was updated to correct a continuity error. Gasp! Yes, indeed. Did anyone spot it, by any chance? No? … Phew! The second book is now pattering into the computer and will involve a visit to Salisbury Hall Mosquito Museum. That’s all I’ll say for now. Next up will be the audio book of Amanda Cadabra and the Hidey-Hole Truth, now also known as ‘Book 1’. I hope to have some news on the progress of that any day. Sunday was a roaring success with twice the number of expected downloads. 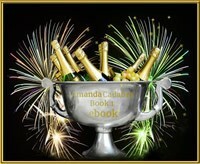 Amanda Cadabra and the Hidey-Hole Truth rose to number one in three categories in Kindle free books. The demand for the paperback is now on the rise. Today will see, hopefully, the final readthrough of the proof version of the paperback. This is a short print run of the book for author and publisher to check for any final alterations they would like to make before it goes to print for the readers to buy. The highlight of the days so far has been a kind and encouraging email from Max Surla, one of the composers who provided the music for the trailer by allowing some of his outstanding work to be made available in the public domain. Max Surla is an award-winning composer known for his contribution to Born to Explore. His piece, Intrigue, is the impish music in the middle of the trailer video. You can enjoy it here. Meanwhile, back to preparing the paperback. The presses are waiting! First Kindle Free Promo Tomorrow! The paperback version is now at the proof stage. I’ll get a batch the day after tomorrow. If all goes well, it should be available shortly. And here’s the brand new cover by brilliant illustrator Tim Brown. For all of those of you who prefer to listen to a book, it’s read by me, and a sample of the audiobook file is with ACX, the distributors being checked for quality control so that you get the best possible experience. Tomorrow, Sunday 9th September is an exciting first: the ebook will be available on Amazon free for just 24 hours, from midnight EST and 4 am GMT. 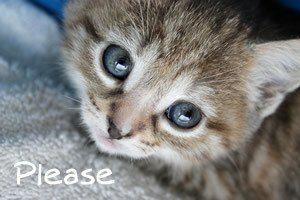 Please help yourselves, and it would be great if you could post a review on Amazon. We’ll be celebrating the first official launch of the first novel with champagne, cakes and Indian food. 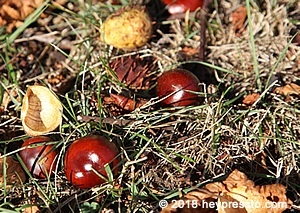 I hope your day is just as special. 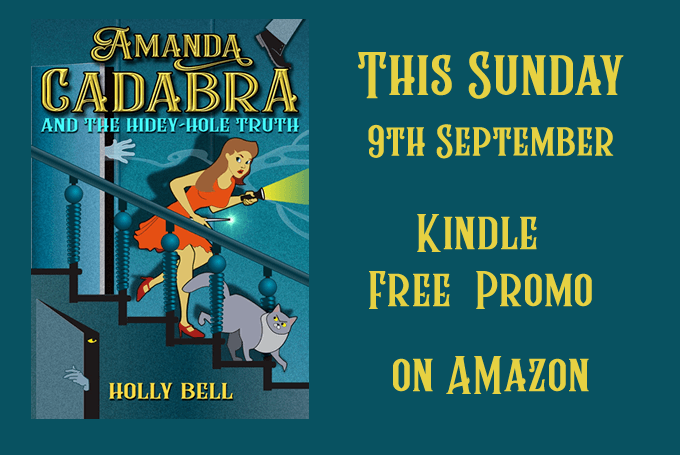 ​​Amanda Cadabra and The Hidey-Hole Truth is now ​available on Amazon in Kindle form. So the current endeavour is to produc​e the paperback and audiobook versions for those of you who like the actual book experience or prefer to listen. These are exciting firsts for me and if possible, I would like them to be ready for you by the official launch date on Sunday 9th September. Meanwhile, if you have bought the book already, you can watch the trailer with added insight, and if you've yet to add Amanda Cadabra Book 1 to your collection, see what the story has in store for you. Days to go, the clock is ticking ... back to the printing press and the studio!